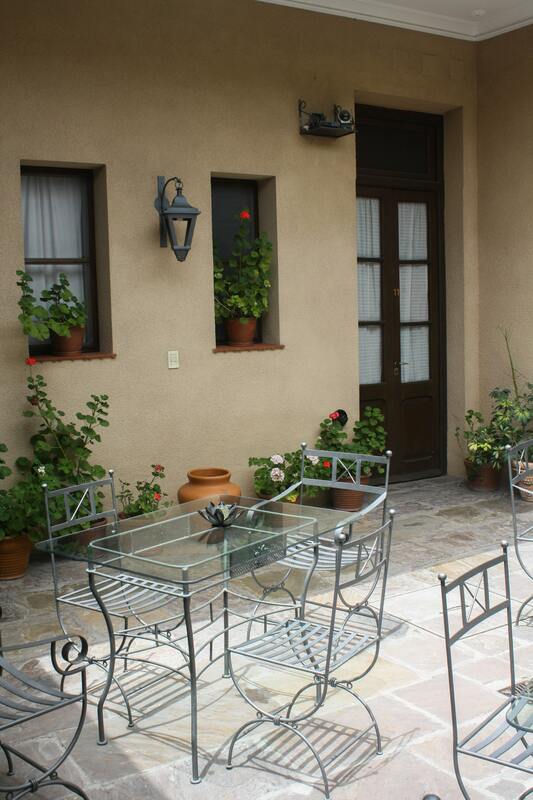 Step out of your room directly into a tranquil inner courtyard. From the top of San Bernardo Hill, I gazed out over the entire city of Salta and spied my little hotel, about 850 feet below me. The top end of one of the world’s top five aerial tramways affords a sweeping view of this captivating city, with its two particularly gorgeous churches, friendly plazas, and one of the best indoor markets in the world. And one of the most desirable places to stay while you’re exploring them all is the Hotel del Antiguo Convento. The Hotel of the Old Convent resides on a quiet street just down the block from the convent itself — the 16th-century San Bernardo Convent, at the base of the green San Bernardo Hill — and a few blocks from the always lively Plaza 9 de Julio and its outstanding Cathedral Basílica de Salta: a perfect location for exploring one of Argentina’s 10 largest cities. My wonderfully inexpensive taxi pulled up in front of the putty-colored building with “HAC” incorporated into the wrought-iron decorative grillwork at the front windows. After checking in, I entered my room off one of the interior courtyards, romantically illuminated at night by lanterns on the walls and candles on tables that invite you to spend some time outside, enjoying the refreshingly cool air that breezes down through town from the Andes at night. Rooms vary in size, but even the smaller ones are comfortable, offer free WiFi, and are furnished with antique furniture or wrought-iron night tables and headboards. 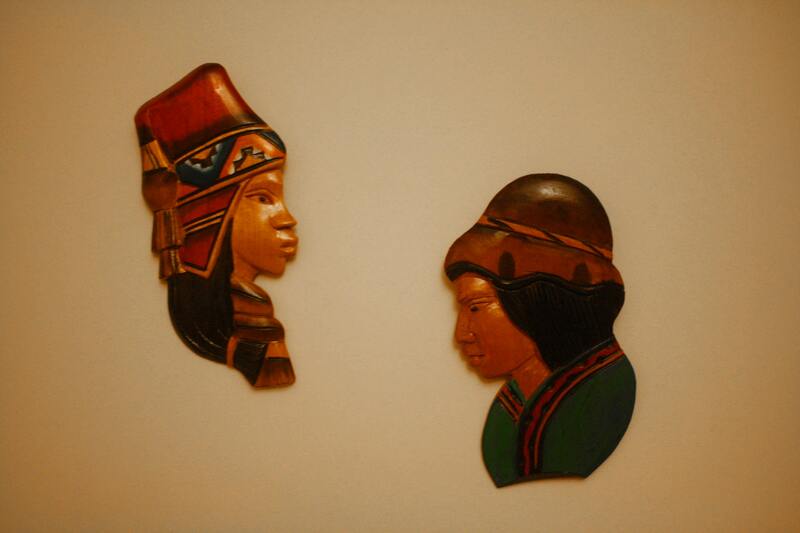 Locally crafted art decorates the rooms and hallways of the hotel. After a restful sleep, I lingered over a continental breakfast with the usual offerings — breads, spreads, pastries, and cheese as well as medialunas, Argentine croissants a bit sweeter than their French cousins — in rooms subdivided by partial walls and wood beams. Then I meandered around the hotel. Rambling halls lead to another courtyard and the small swimming pool trimmed with ceramic tiles at the waterline. Locally crafted art — paintings, wood carvings, and textiles — decorate the walls, adding to the hotel’s distinctive character. Back in the lobby, I noticed the framed certificates and awards bestowed upon the hotel hanging on the wall across from the helpful staff at the front desk. Perhaps these accolades serve as reminders of what they’ve achieved, or as inspiration to continue providing a memorable stay. Either way, they’re accurate — the Hotel del Antiguo Convento will both captivate you with its charm and accommodate your every need.